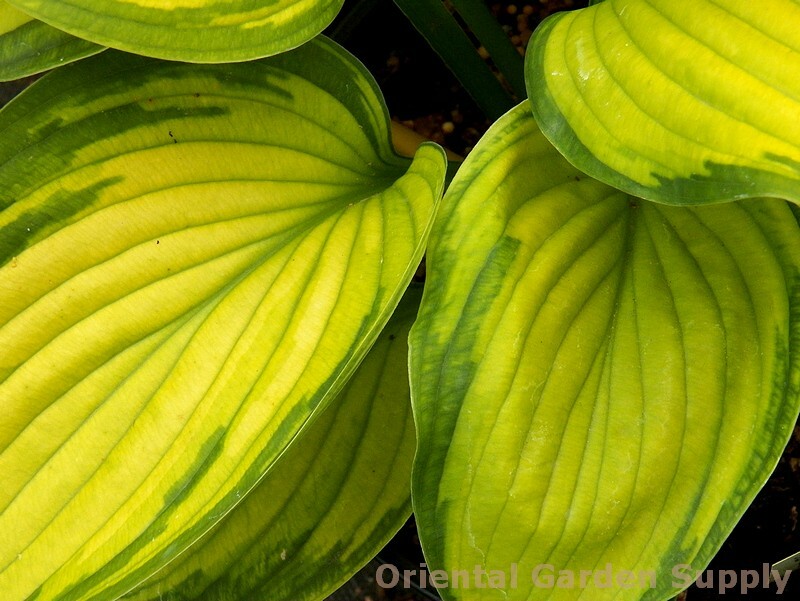 Product Information : Its heart-shaped leaves have golden yellow centers and irregular, darker margins. Light lavender flowers appear on 24in shoots in midsummer. Mature Size : 14" x 24"